Nothing But Brick: When Inspiration Strikes! Sometimes, inspiration comes from unexpected places. A couple of weeks ago, the Waifu and I got free tickets to watch a ballet at the Aliw Theater. The show's called 'The Swan, The Fairy and The Princess' and was hosted by Ballet Manila, a classical institution and dance company here in the Philippines. 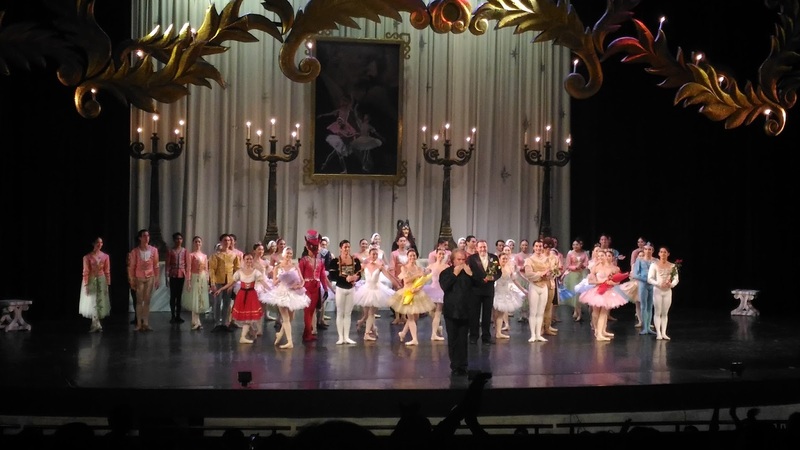 Inspired by the music of Pyotr Ilyich Tchaikovsky, the three-part presentation featured music and choreography from the Russian composer's three famous ballets namely Swan Lake, The Nutcracker and The Sleeping Beauty. It was actually my first time to watch ballet and I really had a great time. I left the theater feeling inspired! When I got home, I immediately had the urge to get to my bricks and build something. I actually ended up creating a space-themed corridor and a fantasy-themed watchtower! How productive is that?! I was really surprised I was able to build these things. I'll be featuring them soon on the blog so stay tuned for that. The next day, I was still a bit hungover from watching the ballet. 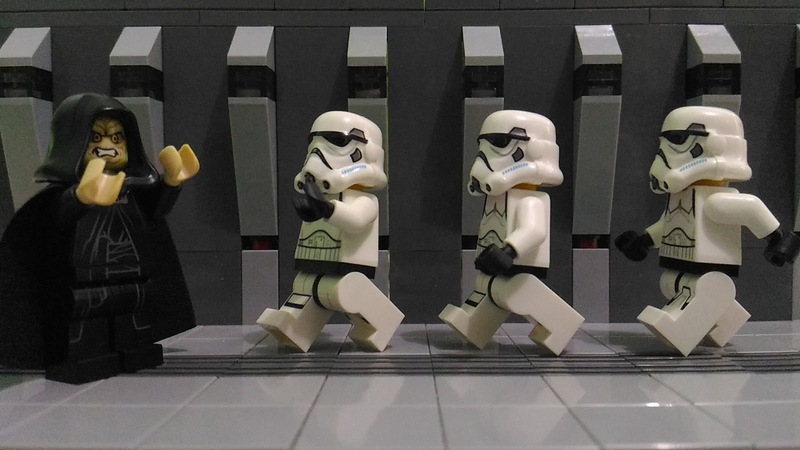 Using the corridor, I set-up several Star Wars figs and took several photos of them which I posted on my Instagram (@iamgershwin).and Twitter (@iampapicaliente) accounts. I started doing ballet-themed shots then ended up doing Star Wars stuff. Check them out! 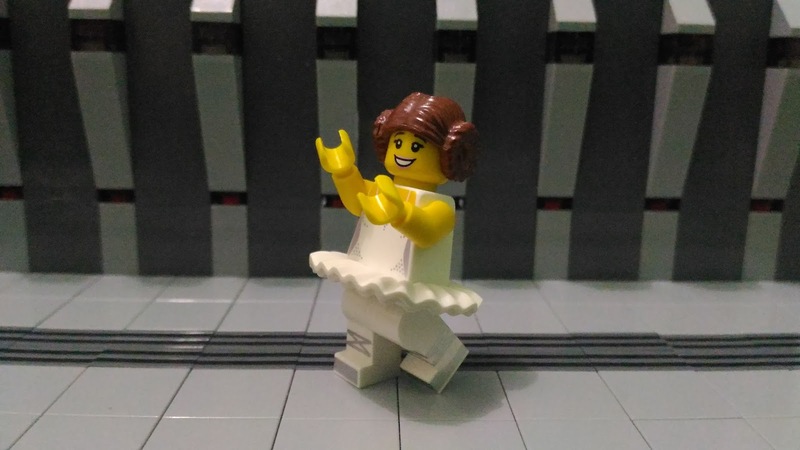 My version of the Princess, Star Wars style! 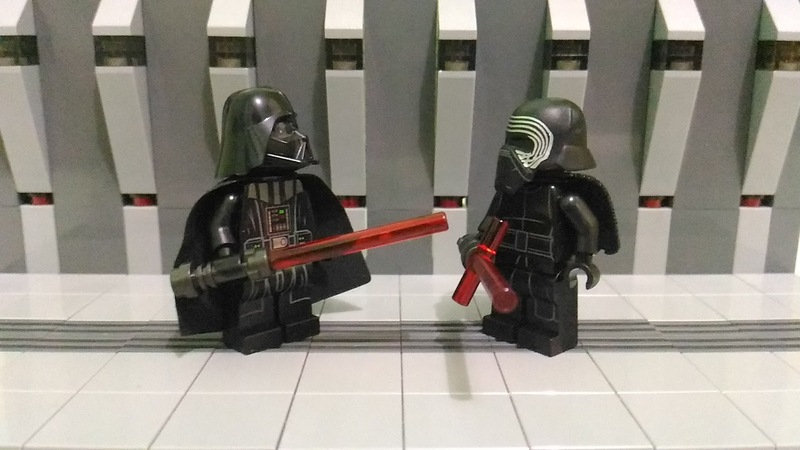 Vader Vs Kylo Ren. Who would win? Inspired by my favorite Palpatine sketch from Robot Chicken. 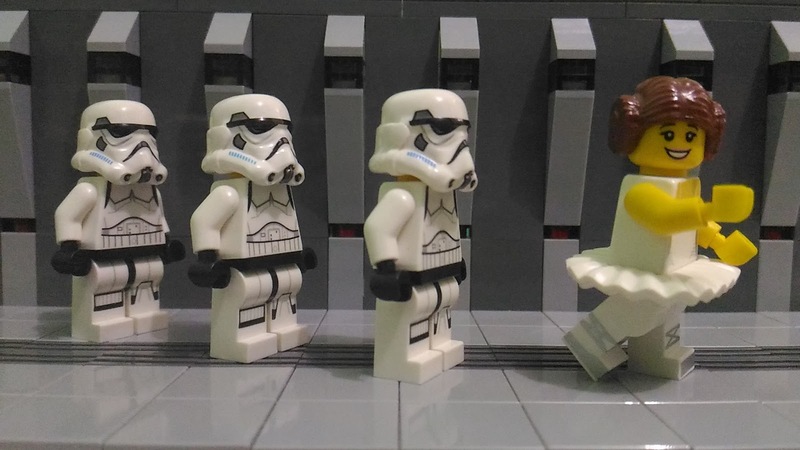 Palpatine: I hate it when the G@dd@#$ elevator's full! I'm planning to do more of this stuff and post it on my Instagram and Twitter accounts soon. It's really fun to do! 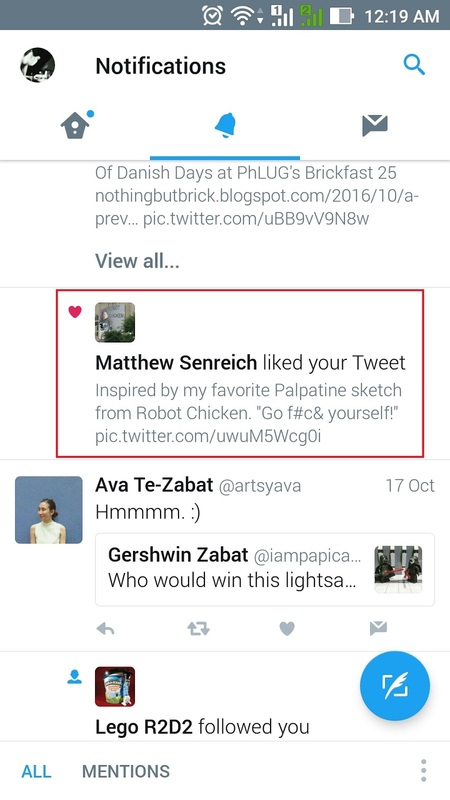 The cool thing is, Matthew Senreich, the co-creator of Robot Chicken, liked one of my Tweets! How awesome is that?! It was really a productive weekend for me and I like it! 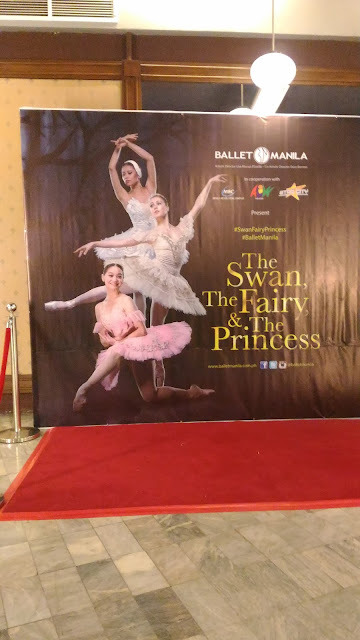 If you guys get the chance to watch a show by Ballet Manila, don't miss it. Maybe you'll get a creative streak too. I plan to do more of this so watch out for that. Weekend's almost here, folks. Hang in there! Till next entry!